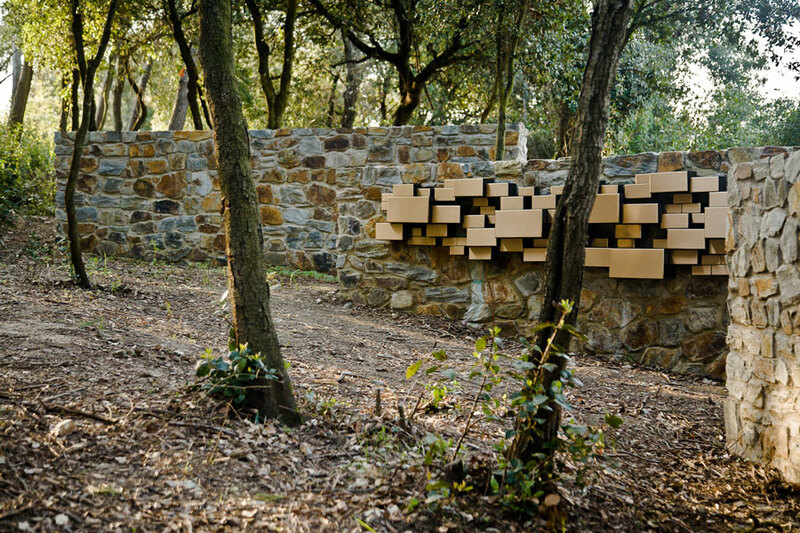 The Collserola Crematorium was opened in 1989-1990, and was the third installation in Spain with these characteristics. 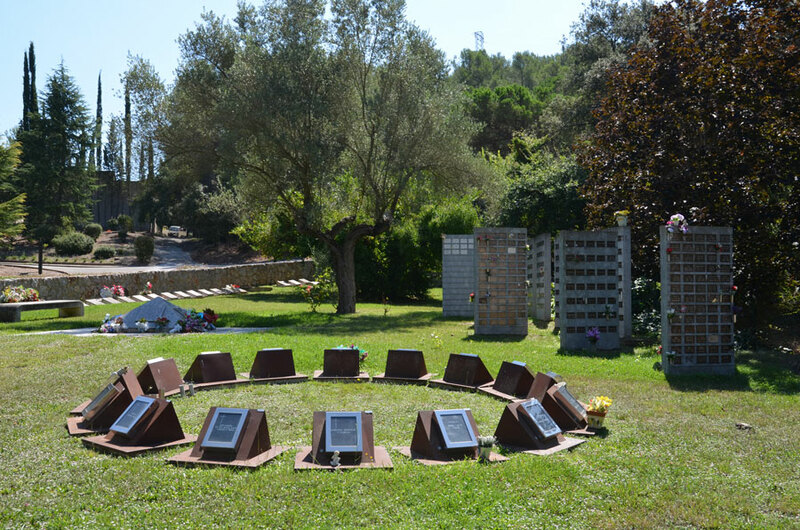 At present, just as in the crematorium of Montjuic, it has a dioxin filtration system. 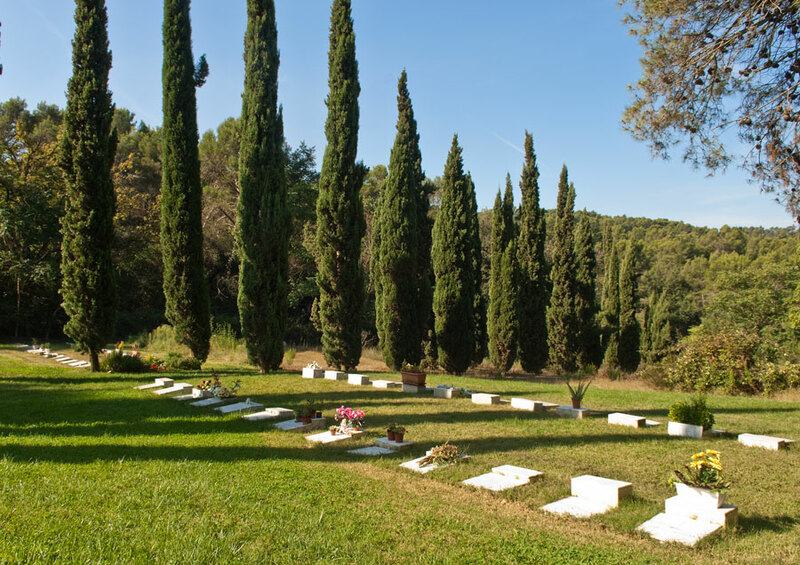 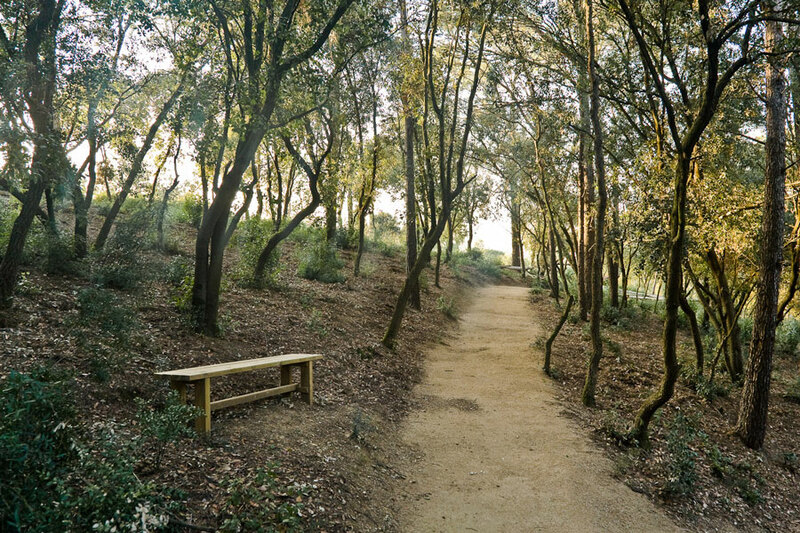 In the Collserola Crematorium there is a room where family members and friends can say farewell to the deceased and to have some moments of privacy.